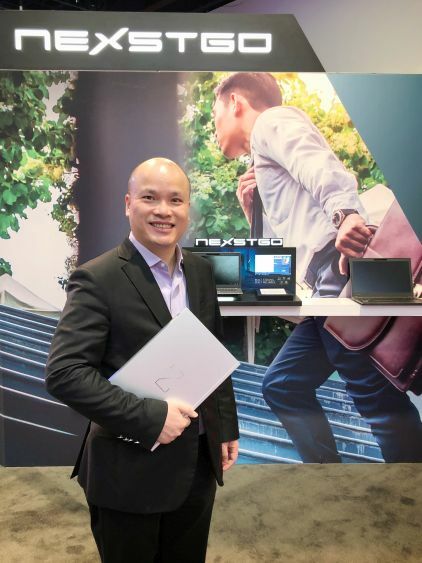 Nexstgo unveiled its flagship commercial laptop PRIMUS NX301 at CES 2019, held in Las Vegas, USA. The company also announces their partnership with Foxit, a leading software company, to have their PhantomPDF preinstalled as a Universal Windows Platform (UWP) in all Nexstgo commercial PC products. The laptop features a 14-inch narrow bezel display and elegant design made with Aluminum alloy. PRIMUS NX301 weighs only 1.25kg, offers up to 13-hours of battery life and was engineered with a custom thermal and ventilation system to provide stable performance allday. Four Dolby Atmos DAX3 speakers deliver optimal surround sound, while a FHD 1080P, fixed-focus and IR camera provides clear visuals for virtual meetings. The web camera also has a shutter to ensure privacy. 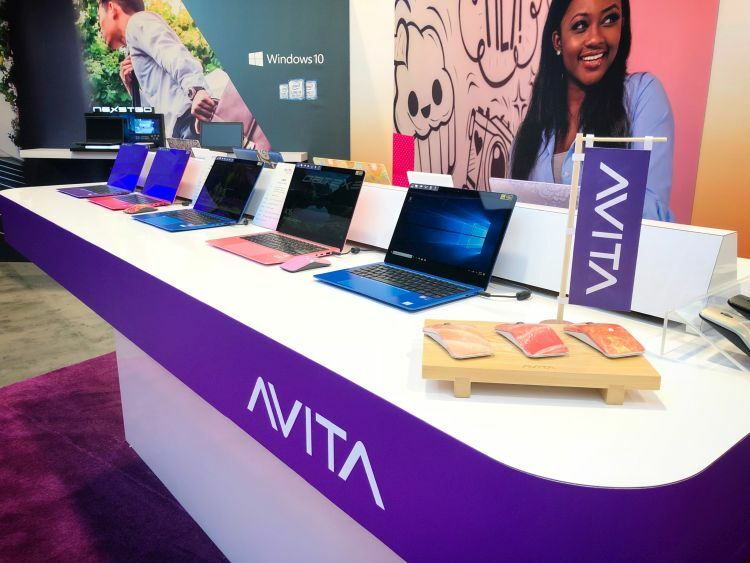 At the event, Nexstgo jointly announced a Universal Windows Platform Agreement with Foxit for all Nexstgo commercial laptops to have PhantomPDF preinstalled. 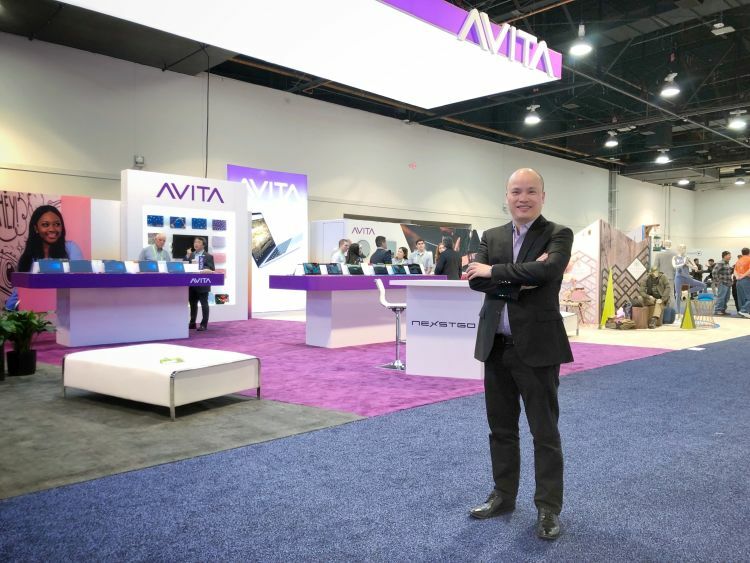 At CES 2019, Nexstgo will also introduce AVITA Smart Home Ecosystem, targeted at a younger generation who prefer a connected digital ecosystem of lifestyle devices and interfaces.